How Do We Get To We? “This is because your unconscious culture is Vietnamese, shaped by the Confucianistic ethic which your Vietnamese parents had acquired, and in turn passed onto to you and shaped your own unconscious culture. It is a hierarchical culture. Meanwhile, you were brought up in Australia. The predominating culture of Australia is egalitarian. 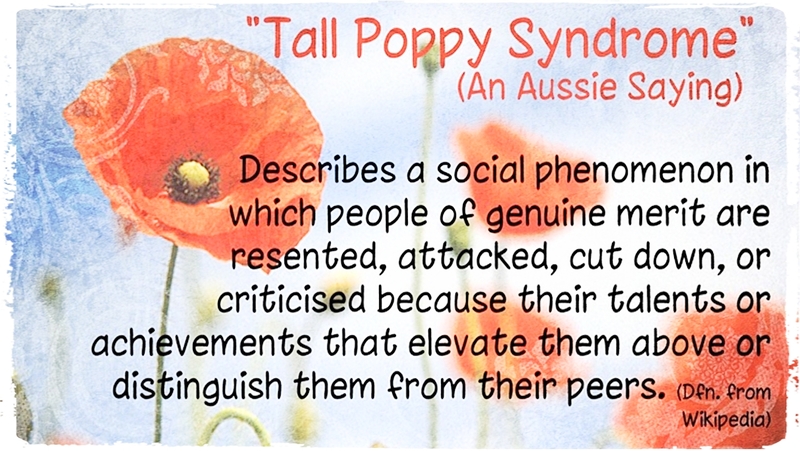 The hierarchical culture (derived from your family Confucianistic ethic) conflicts with the egalitarian culture of Australia which is derived from the Tall Poppy Syndrome as well as the Christian principle: In the eyes of God, all men are created equal. Therefore when communicating with your Asian Australian customers, you are indecisive as to whether you should treat them in a hierarchical or egalitarian way. If you revert to the Vietnamese child in your unconscious, the hierarchical way would direct you to behave more formally as you are younger than your Asian Australian customers. However, the Australian adult in you is also pushing you to behave more informally and treating these customers as your equals. Hence the Vietnamese child and the adult Australian in you are having a little struggle in your unconscious”. All these words and ideas are food for further thought indeed especially now when there is so much talk about diversity and inclusion and multi-culturalism, “that we are many but we are one” as the song goes.